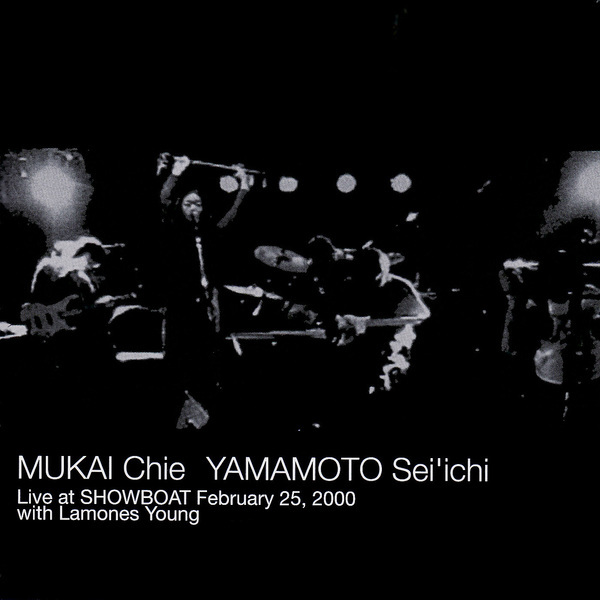 Once a member of Maher Shalal Hash Baz, Mukai Chie has since concentrated on solo work as an improvising vocalist and kokyu player, here collaborating with guitarist Seiichi Yamamoto (best known as a founding member of Omoide Hatoba, although he has been known to play as part of Boredoms too). The three lengthy pieces on this live album take on a trajectory of escalating intensity: the first recording is comparatively subdued, knotting together bowed strings and guitar sounds in a languid, effects-treated fashion, before the full band noise-rock of the second piece jolts into life, with drums and electronics tearing about the place remorselessly. The final, thirty-minute track is probably the most complex of the three, and the various instruments interlock in a more satisfactory, organic fashion, establishing an oppressive brooding tone before rampaging to the finish with an improvised strings/electronics/drums cacophony C. Spencer Yeh would be proud of.